How would you like a brand new 13" MacBook Pro Retina? We happen to be giving one away over at the TechSpot Store -- and you can enter to win it. 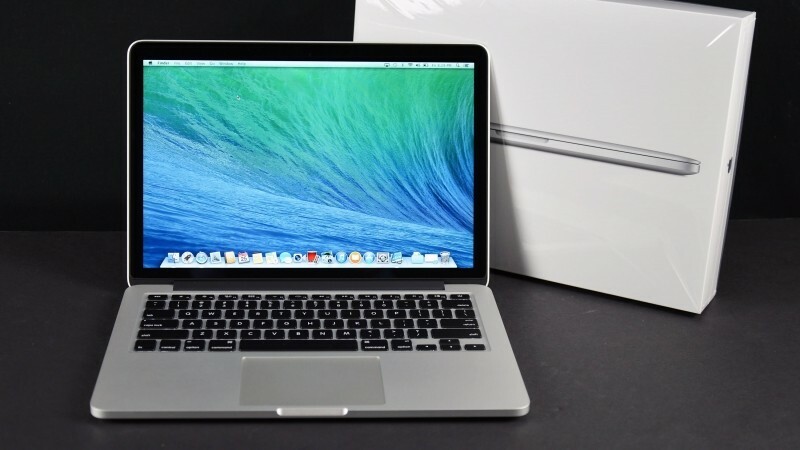 A trademark of Apple products, the MacBook Pro is one of our favorite laptops currently on the market. With its sturdy unibody design, outstanding battery life, and gorgeous Retina Display most reviewers tend to agree. For a chance to win, enter your email address and subscribe to the TechSpot Store newsletter. Increase yours odds of winning by sharing the giveaway page on Twitter with your friends for additional entries. The more your friends and followers enter, the more entries you receive, and the more likely it is for you to get a shiny new Macbook in your hands. Limit of one registration per person. Giveaway ends March 18, 11:59pm (PST). Enter to win a MacBook Pro from the TechSpot Store. Please note the TechSpot Store does not share the same user credentials as TechSpot's main site or forum. We are using a separate user database in order to keep your transactions and data secure. This is by design, and as you might notice, all connections within the Store are HTTPS-based.